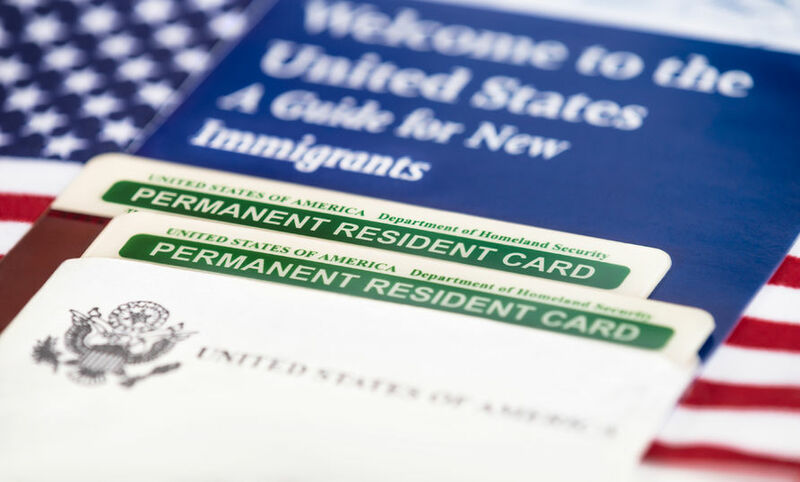 There are many types of visas and conditions for permanent residency and you do not need a US immigration attorney to file for any of them, even if you are filing for US citizenship. The process of obtaining a visa or permanent residence can take 3 to 5 years and to wait, that long only to be denied, risk deportation and have to begin the process again and long waiting again does not make sense when you can have it done correctly the first time. A US immigration Attorney will discuss your status with you and file your application properly and efficiently minimizing the wait time and dramatically increasing your chances of a positive status. It is important that you work with an attorney that, speaks your language, is patient, personable, listens well, and is detail oriented. With Martin, Jones & Piemonte’s US Immigration Attorneys and their support staff on your side, you can be assured of the best outcome possible. Once you have established residency we would be pleased to work for you to obtain your US citizenship if you desire. Take a few minutes and read our reviews on our website and online. We are sure you will like our friendly winning team. Call us now or use the consultation request form for a no cost, no obligation consultation, and review of your status.